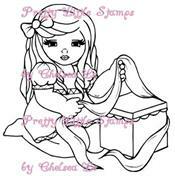 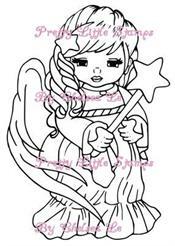 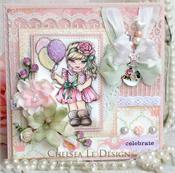 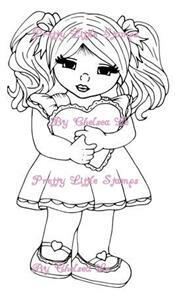 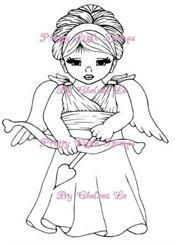 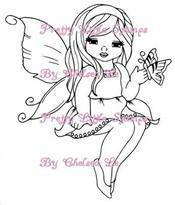 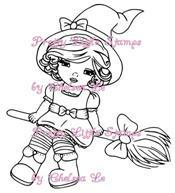 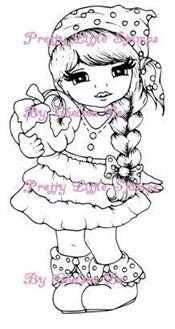 We are so thrilled to bring Chelsea's beautiful illustrations into rubber stamps. 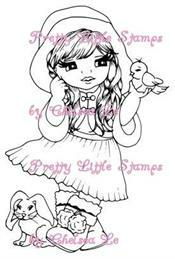 These are deeply etched red rubber stamps. 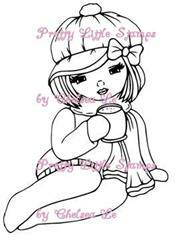 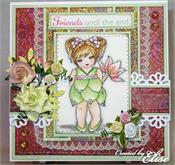 Be sure to click on "view more images" to see some card samples from her and other designers.